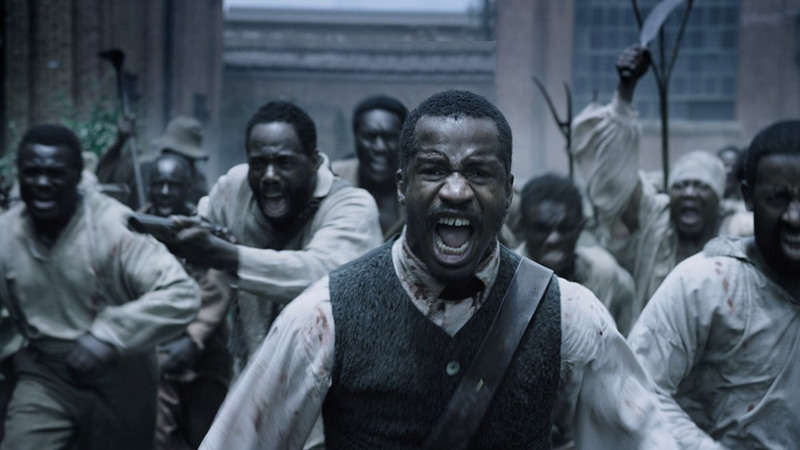 Wow, Nate Parker’s “The Birth of a Nation” as secured a $17.5 million pay day from Fox Searchlight for global rights, the largest deal in the history of the Sundance Film Festival. Insiders say Netflix offered $20 million,” but Parker turned it down because he didn’t like the idea of premiering the film on Netflix at the same time as the theatrical release, a very wise decision in my opinion as the theatrical window is still very profitable and the Idirs Elba vehicle “Beasts of No Nation.” left so much money on the table by not fully exploiting the theatrical window. Byron Allen’s Entertainment Studios also offered $20 million, while the Weinstein Company made a $14 million bid. Very few have managed to successfully write, direct, produce and star in a film as Parker did with “The Birth of a Nation” but the film will present some risks for Fox at that price point, as it will need to take at least $50 million at the Box Office to break even but on the positive side the film will tap into the under-served global black audience that were responsible for propelling films like “Lee Daniels’ The Butler” “Django Unchained” and “12 Years a Slave,” to huge Box office numbers. Fox Searchlight’s plan to release “The Birth of a Nation” near awards season on at least 1,500 screens is a wise one but means they will be spending over $12 million on marketing, but so far so good the film as gotten off to a great start with news of the historic nature of the deal, the story of Parker’s drive and determination to make the film and the fact that the Oscars for the second year in a row only nominated white actors and films, meant that the film got unprecedented global news coverage that has raised the awareness to great heights. And if the early words of some critics are to go by, in which they praised the film then it will be a very brave Academy (Oscars) next year not to nominate the film in the most prestigious categories. Fox Searchlight’s previous success with the Academy helped close the deal with Parker, the studio in the past 12 years has scored 13 Best Picture nominations and won three in the last 10 not bad going. This brings me to my final point and it’s directed at Nigeria and South Africa the two biggest film industries in Africa, Come on! How long will you continue to allow the weight of Black story telling in film depicting our history, culture and lifestyle, rest solely on the shoulders of our African-American Brothers and Sisters? Isn’t it about time you pulled your weight and brought to the global stage all the great stories the continent has to share with the world? The millions of dollars that come with commercial success in film would also be very helpful to the continent.